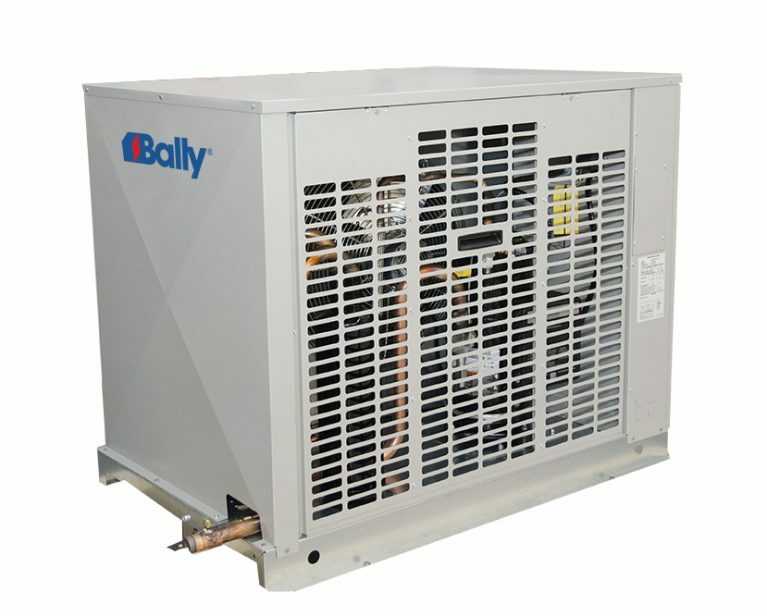 Models range in capacity from 3/4 HP to 17 HP for high, medium and low temperature applications. 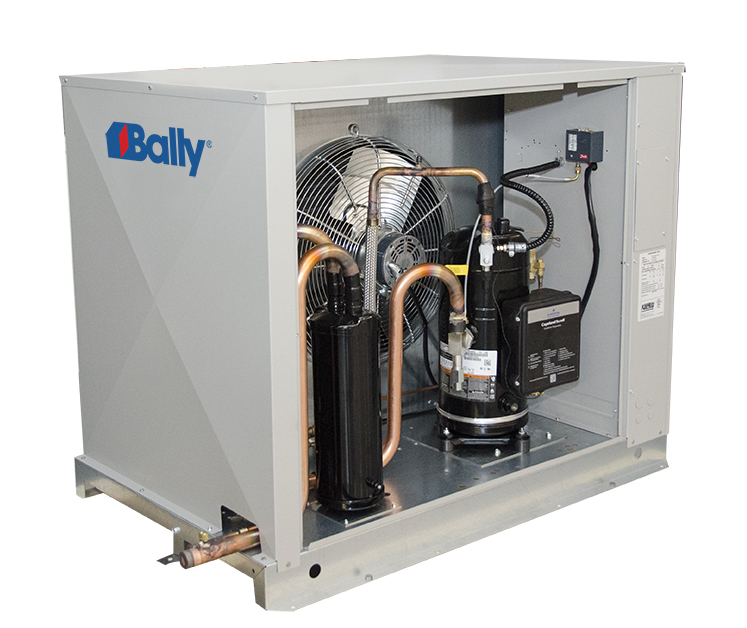 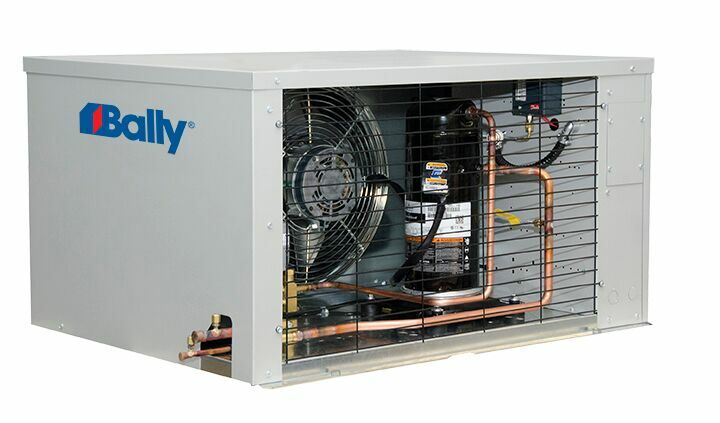 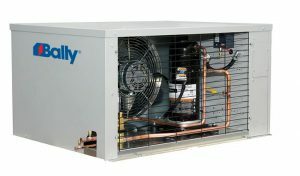 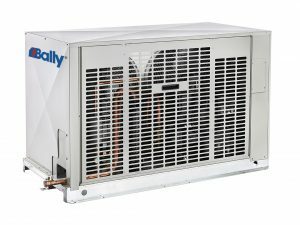 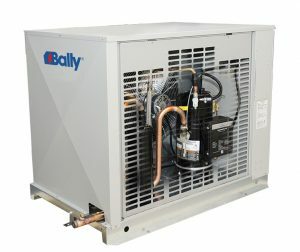 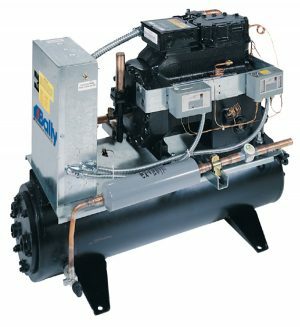 BEZ units are available with Copeland scroll compressors and come complete with many standard features. 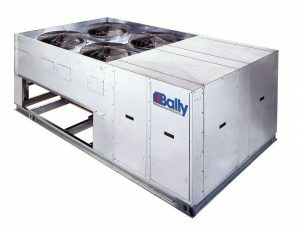 In addition to the numerous options available and following the convention of our other “E” product lines, there are nine factory-installed option packages pre-selected for your convenience.